Wedding cameras are typically only turned on during actual ceremonies. Most times there will be no image displayed here. 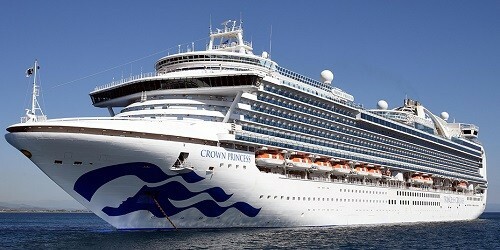 View Crown Princess's Current Location & Recent Track - Live!